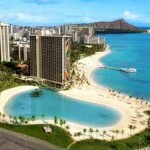 Set aside a backdrop of stunning natural wonders, Hilton Hawaiian Village in Honolulu provides visitors with spectacular amenities and an unrivaled position in the heart of Paradise. 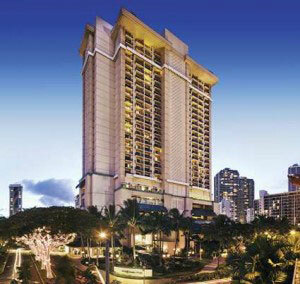 The Lagoon Tower gives guests ideal access to the best stretch of Waikiki’s famous white sand beach and the extensive entertainment, shopping and dining options within the renowned Hilton Hawaiian Village. 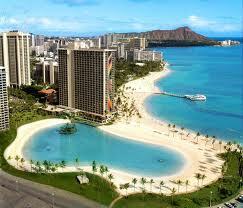 A 5,000 square foot family activity pool features the longest slide in Waikiki and overlooks the landmark Duke Kahanamoku Lagoon. 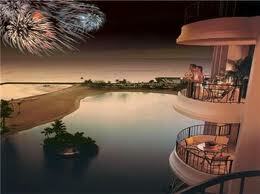 Paradise Timeshare Resale is one of the leading resellers of Hilton Grand Vacation Club. 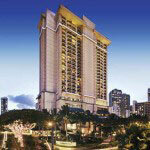 A timeshare in Hawaii is a sure bet at the Hilton Hawaiian Village Lagoon Tower. 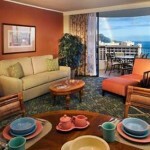 Accommodations include cozy, spacious and private 1, 2 and 3 bedroom suites, most with private balconies. 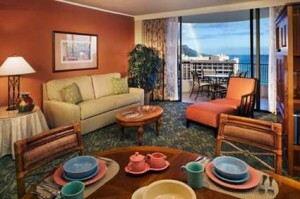 Each suite features fully equipped kitchens, a washer and dryer and complimentary high-speed wireless internet. 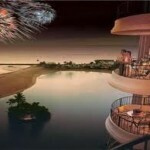 Units Available at Lagoon Tower 1 Bedroom, 1 Bedroom plus (oceanview), 1 Bedroom Premier (oceanfront), 2 Bedroom, 2 Bedroom plus(oceanview), 2 Bedroom Premier(oceanfront), 2 Bedroom Penthouse, and 3 Bedroom Penthouse.